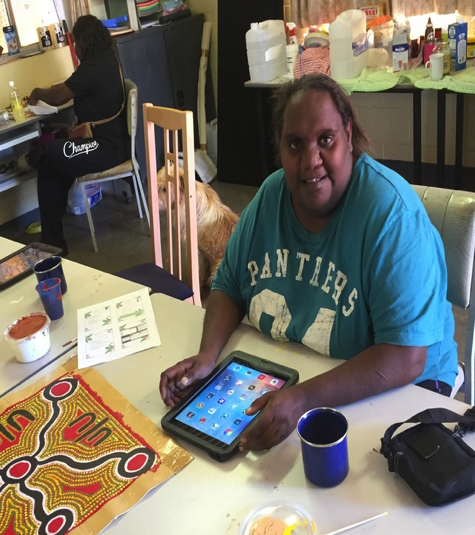 Over the last couple of months, Paul Sutton and Michelle Williams from Everyday Digital Skills have been criss-crossing the Ngaanyatjarra lands in their mobile camper. 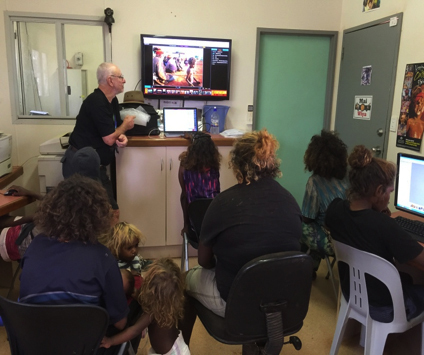 So far they have visitied Wingellina, Blackstone, Warakurna, Tjukurla, Wanarn, Warburton, Jameson, Tjirrkarli and Cosmo Newberry. 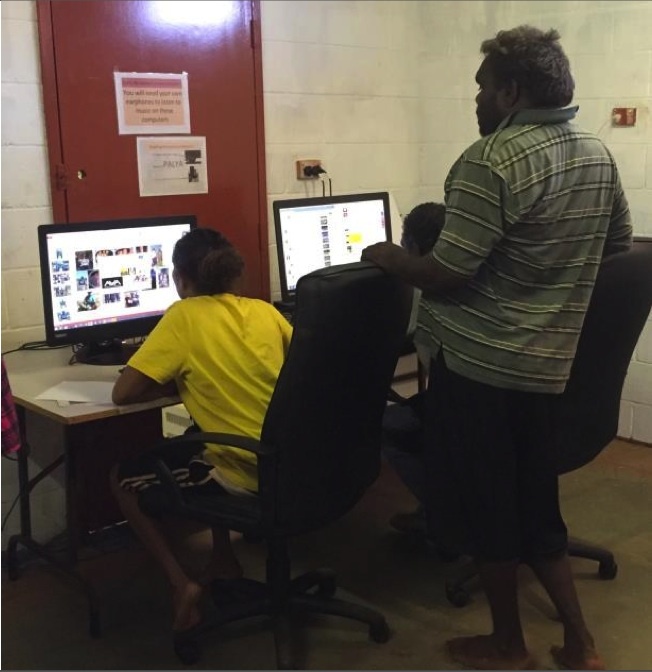 In each place they have done whatever maintenance has been needed in the community media centres to get the computer network running efficiently again and then engaged with locals to pass on useful and relevant computer skills - accessing Ara Irititja, manipulating and storing images, accessing music, and whatever else people have wanted to learn. Paul and Michelle have also been helping to identify local people who may be able to provide ongoing access and support in the media centres. 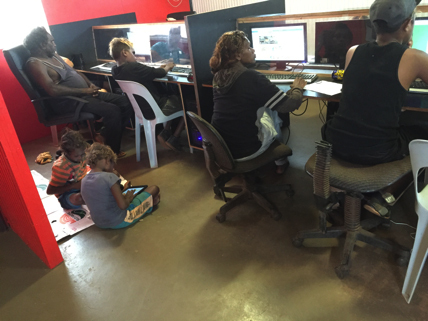 Peer mentors provide important ongoing support for people wanting to consolidate and extend their skills and will play a crucial role in helping NG Media ensure that the community media facilities are being used to their potential.